The place was pretty packed! 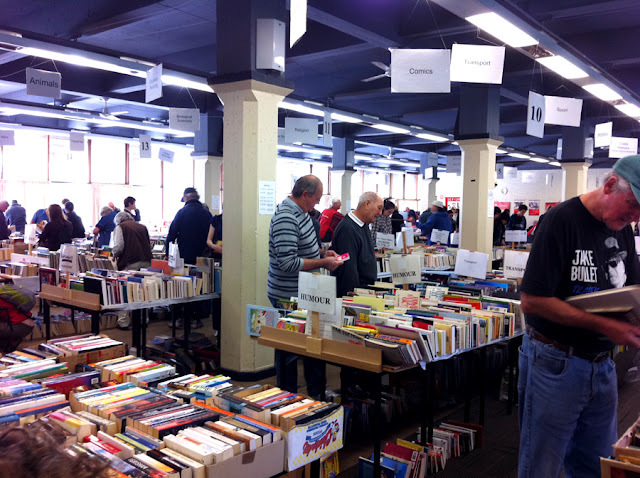 Remember when I went to that UWA Save the Children book sale in August? I bought a whole lot of records, sheet music and books! The sheet music was quite amazing. 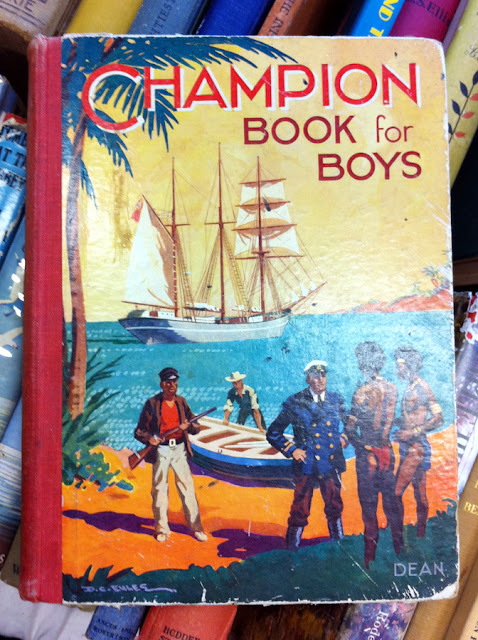 Anyway, they had a section with some really old books, like 20s-50s and even older. I didn't buy all the books here, but I took plenty of pictures. How could I not? I'll do another post soon with the rest of the books. Then more tennis! I bought this one. 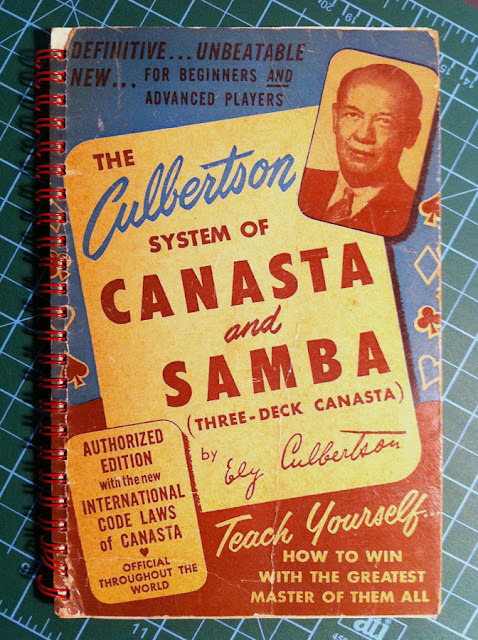 I have absolutely no intention of learning canasta.